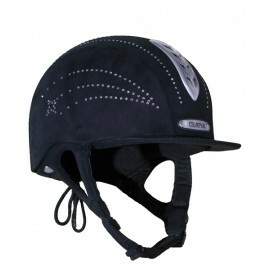 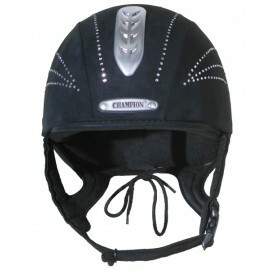 New from Champion, the X-Air Star Plus features a spectacular bling design. 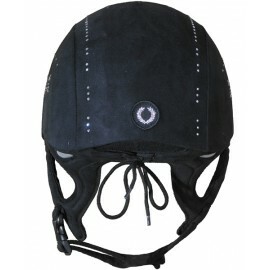 UK made and built upon a lightweight injection moulded ABS shell, the X-Air Star Plus incorporates a ventilation system to help keep the head cool. 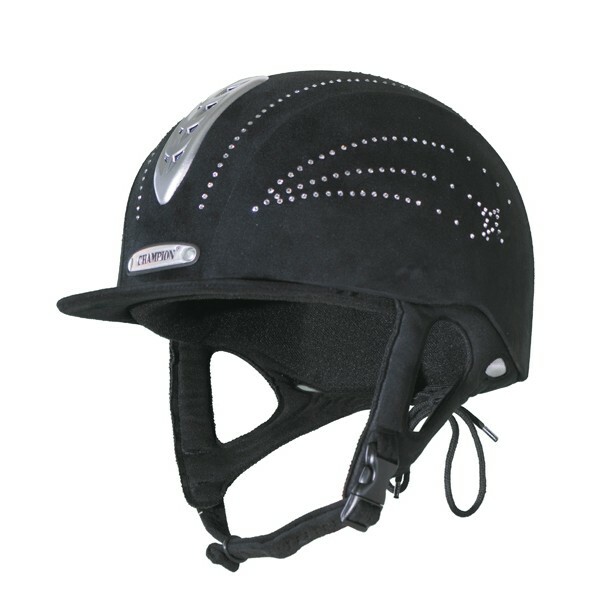 A 4-point padded synthetic suede harness offers supreme comfort and security, while the limited edition rhinestone crystal design of the X-Air Star Plus ensures you’ll be ready to sparkle as you ride.